A nuanced investigation into the sexual, economic, and emotional lives of women in America, this “singularly triumphant work” (Los Angeles Times) by Rebecca Traister “the most brilliant voice on feminism in the country” (Anne Lamott) is “sure to be vigorously discussed” (Booklist, starred review). 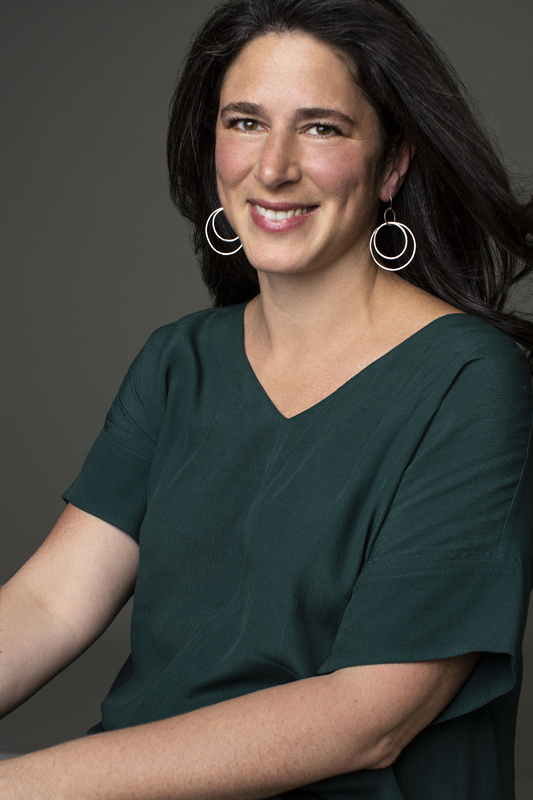 In 2009, the award-winning journalist Rebecca Traister started All the Single Ladies—a book she thought would be a work of contemporary journalism—about the twenty-first century phenomenon of the American single woman. It was the year the proportion of American women who were married dropped below fifty percent; and the median age of first marriages, which had remained between twenty and twenty-two years old for nearly a century (1890–1980), had risen dramatically to twenty-seven. 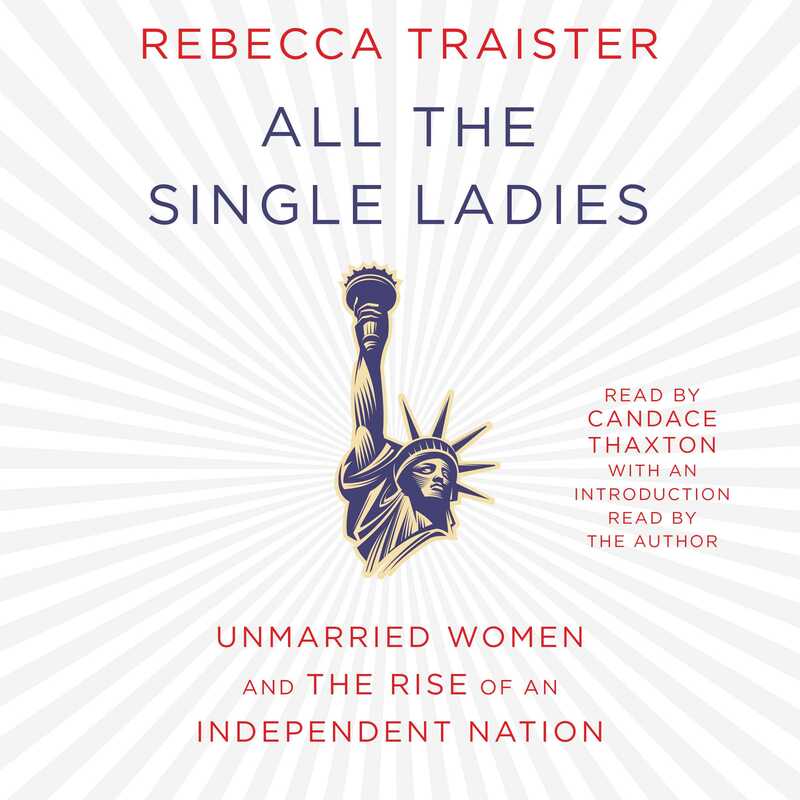 But over the course of her vast research and more than a hundred interviews with academics and social scientists and prominent single women, Traister discovered a startling truth: the phenomenon of the single woman in America is not a new one. And historically, when women were given options beyond early heterosexual marriage, the results were massive social change—temperance, abolition, secondary education, and more. Today, only twenty percent of Americans are wed by age twenty-nine, compared to nearly sixty percent in 1960. The Population Reference Bureau calls it a “dramatic reversal.” All the Single Ladies is a remarkable portrait of contemporary American life and how we got here, through the lens of the single American woman. Covering class, race, sexual orientation, and filled with vivid anecdotes from fascinating contemporary and historical figures, All the Single Ladies is destined to be a classic work of social history and journalism. Exhaustively researched, brilliantly balanced, and told with Traister’s signature wit and insight, this book should be shelved alongside Gail Collins’s When Everything Changed. Is Being Single Costing You More? "Traister brings a welcome balance of critique and personal reflection to a conversation that is often characterize more by moral policing than honest discussion . . . Perhaps one of the most important aspects of [her] narrative is her acknowledgement that the experiences of single women are far from identical . . . An informative and thought-provoking book for anyone--not just the single ladies--who want to gain a greater understanding of this pivotal moment in the history of the United States." "The enormous accomplishment of Traister's book is to show that the ranks of women electing for nontraditional lives...have also improved the lots of women who make traditional choices...This rich portrait of our most quietly explosive social force makes it clear that the ladies still have plenty of work to do." "Part social and cultural history, part anthropological and journalistic investigation, part memoir, and total investigation into the phenomenon and political power of single womanhood." "One of the most powerful voices in a new generation of American feminist writers." "The most brilliant voice on feminism in this country." "A clear-eyed, whip-smart observer of the political scene." "Clever, caustic, [and] wickedly funny." "The heir to the tradition of Mary McCarthy and Joan Didion."